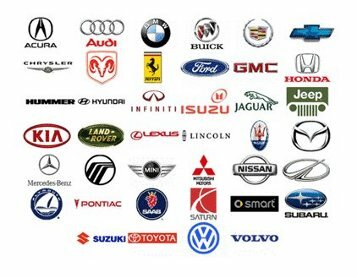 We Provide Foreign Car Service and Repair of Most Models and Makes of Vehicles. ES, IS and others from Toyota and Lexus, including Scion & more. Odyssey Minivan and others from Honda. Acura MDX and other from Acura.